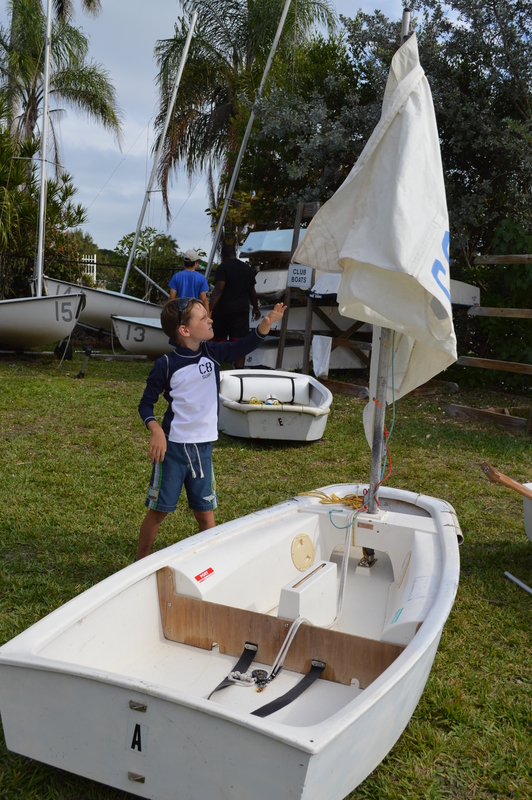 Marc fell in love with sailing the first time he stepped onto a sailboat back in high school. 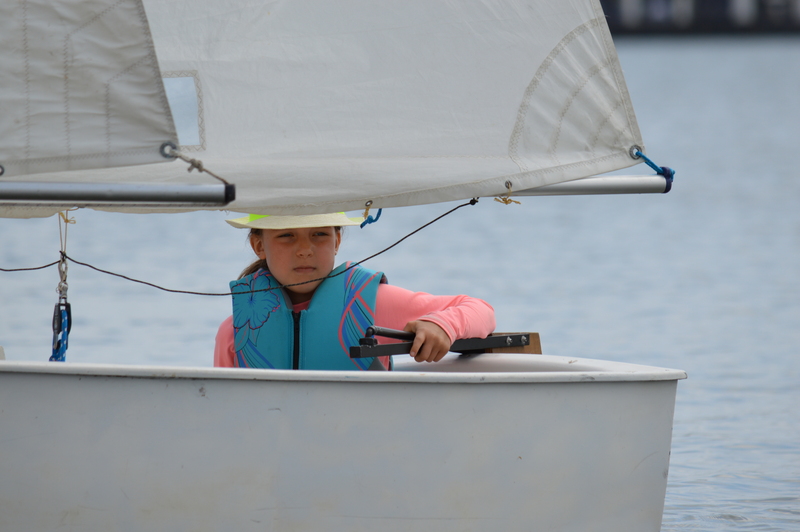 For myself it was not love at first sight with sailing, but through time and getting to understand the elements of sailing, I grew to really like it. 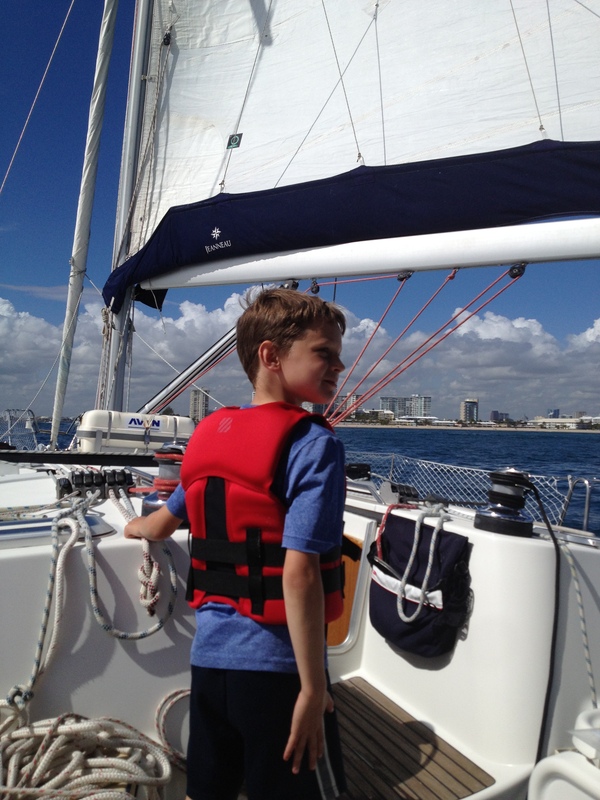 But I have to admit that it wasn’t until we sold our house and moved aboard Adagio here in Fort Lauderdale that I grew to truly love the sailing lifestyle. Okay, granted living in sunny 80 degree weather by the beach in the middle of winter helps the situation. 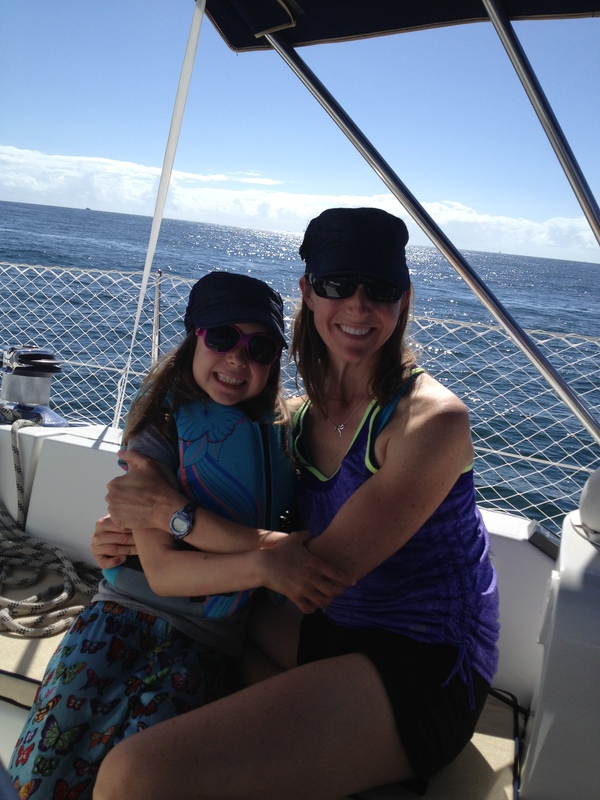 But fabulous weather and location aside, I have quickly fallen in love with our boat and all she offers. It’s taken me some time getting used to a bigger boat and maneuvering her, but I’m getting there. We are taking Adagio out every other day to practice docking which used to give me heart palpitations. But I’m getting better and better at docking, and with each landing my confidence is growing. 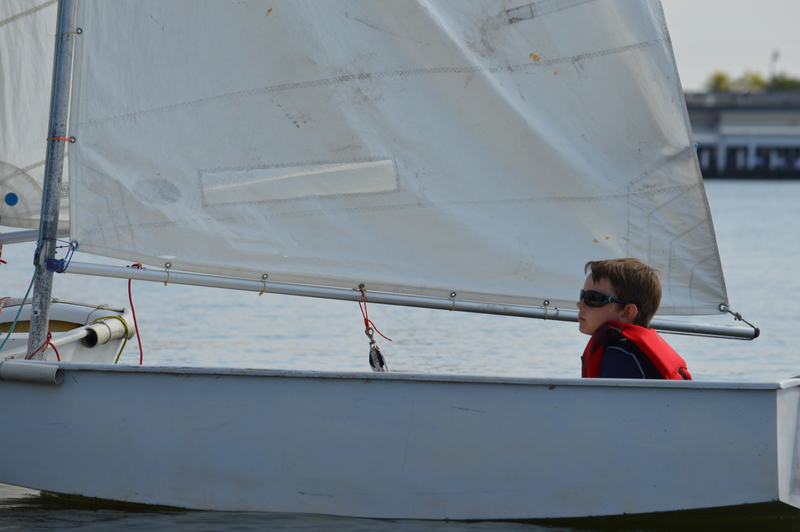 Marc and I want us both to be proficient at docking and not just Marc. 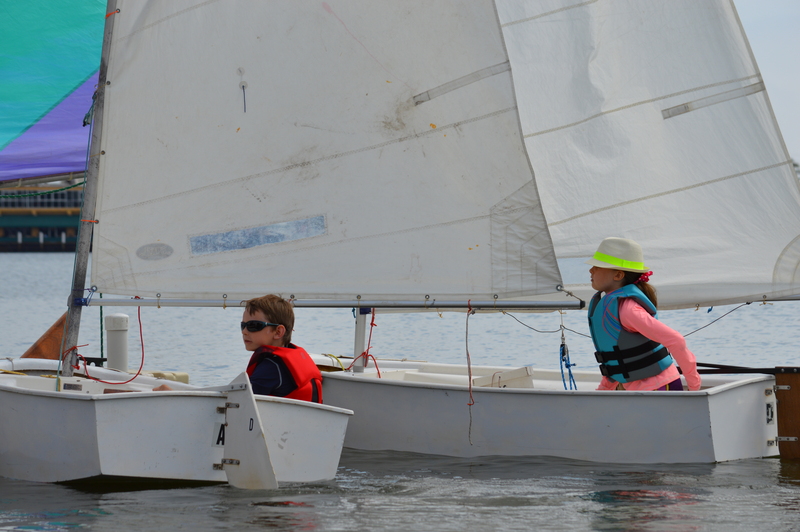 The kids have never been sailing on the ocean before, just lakes in the Midwest. So this was pretty cool for them to sail in “the big water”. 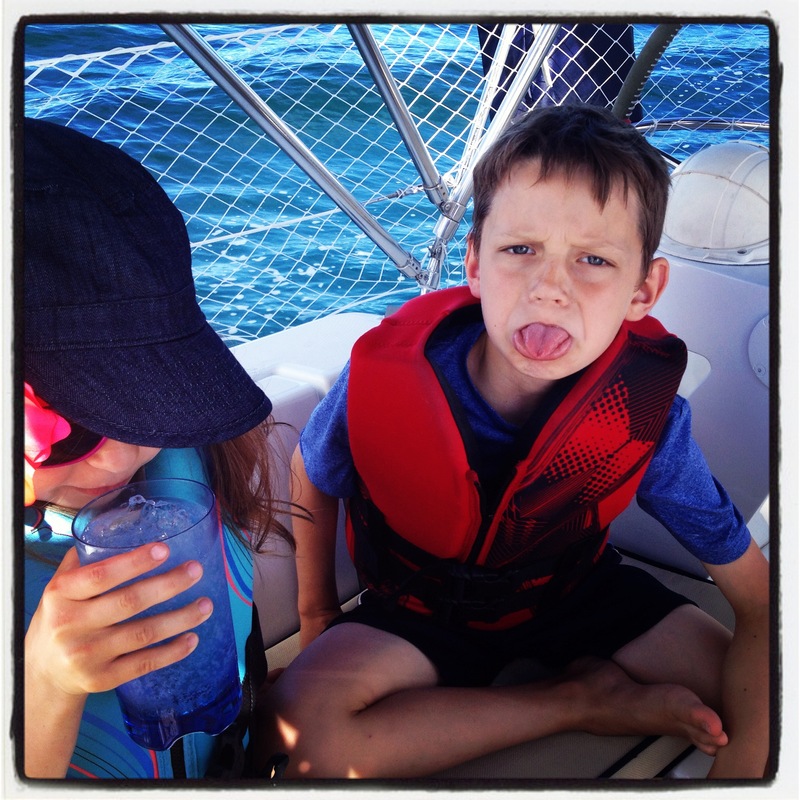 The first 20 minutes was bliss for the kids, and then came the dreaded seasickness. But I busted out the Saltine crackers and a can of Sprite and all was well with the world within 15 minutes. I never let the kids drink soda so this was a real treat. We will be stocking up on Dramamine, Sprite, ginger ale and crackers before we set sail to the Bahamas. But don’t worry, after about a week, you get your sea legs and get over the seasickness as your body adjusts to life afloat. 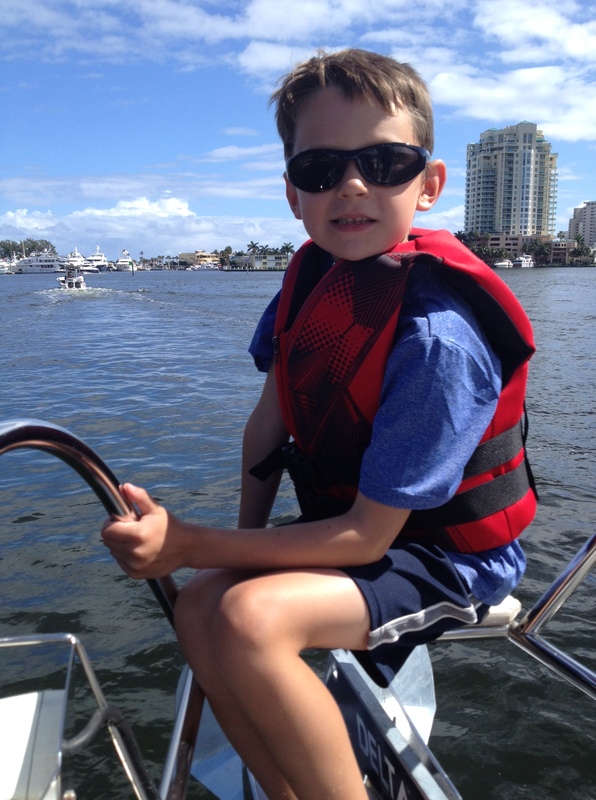 Other news is that we enrolled Joellen and Camden in a six week kid sail program here in Fort Lauderdale. 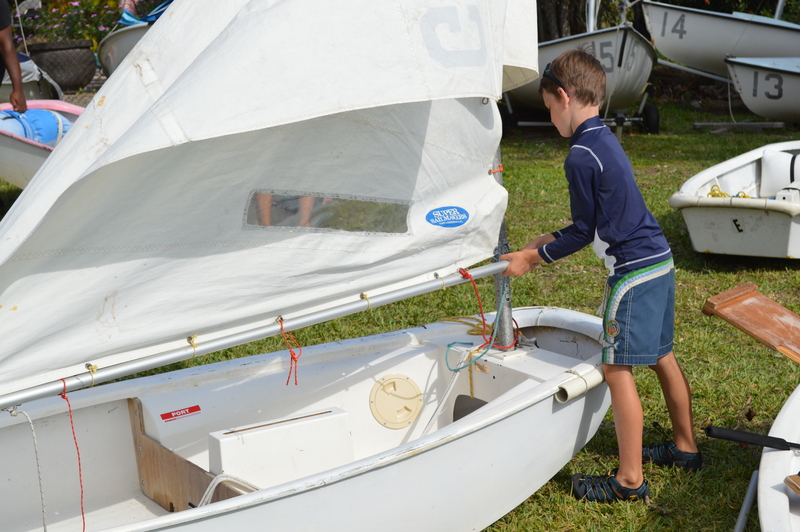 It’s easier for them to understand how to sail our boat if they can understand the basics on a small boat. 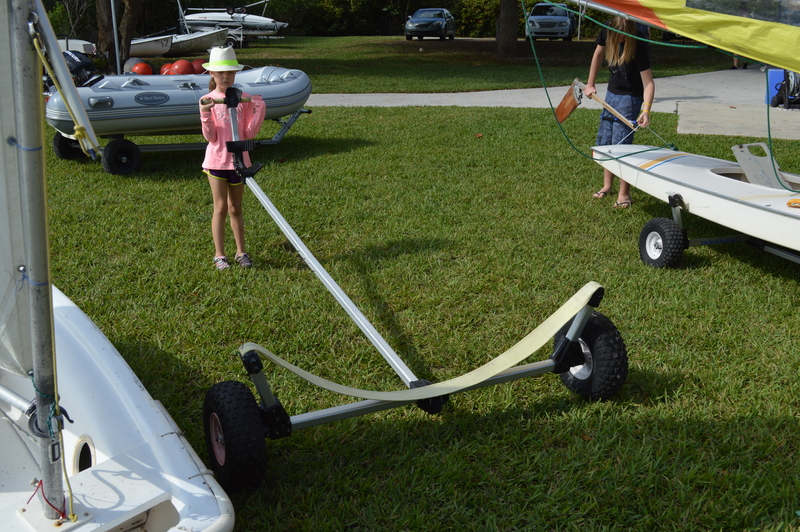 They each take out their own Opti boat that looks like a bathtub with one sail. Here are some photos I took of them last weekend during their class. 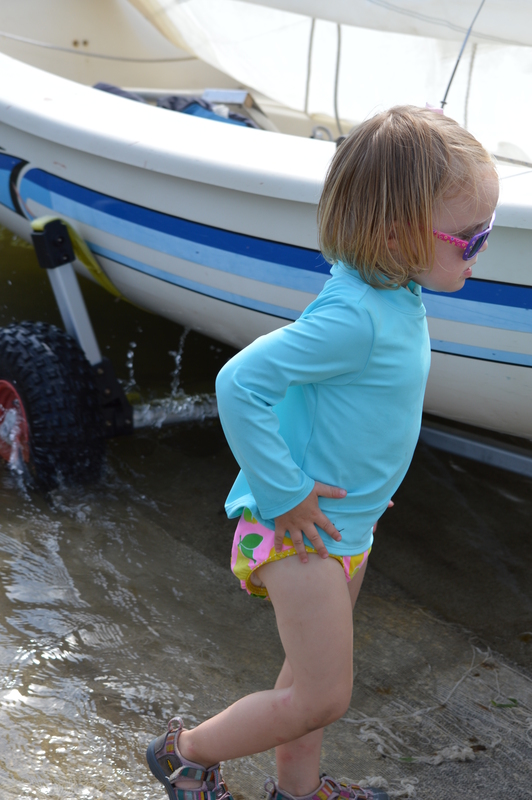 Joellen feels that these boats are a tad too unstable for her taste, while Camden tries to tip his over in the water. Talk about opposite personalities! 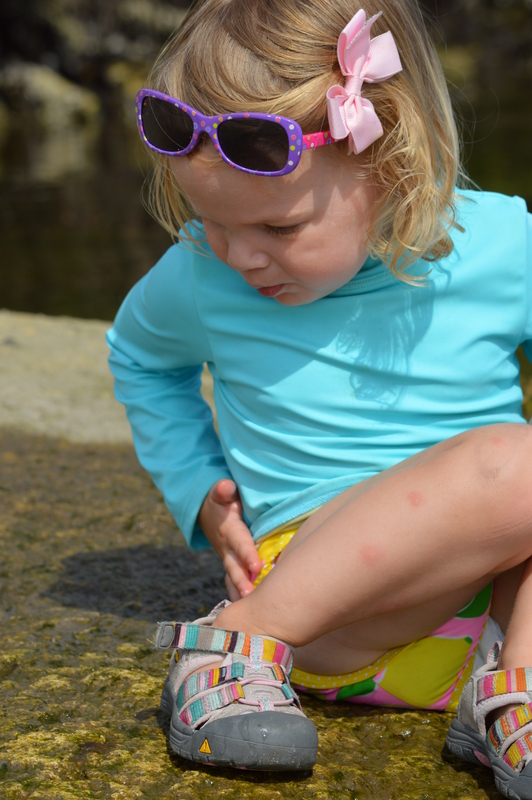 Maria is a real trooper during class and runs around chasing lizards and throwing rocks in the water. Being the third, she gets lugged around everywhere we go but she loves every minute of it. She ran around yelling, “Yeah happy”. This little two year old melts my heart. 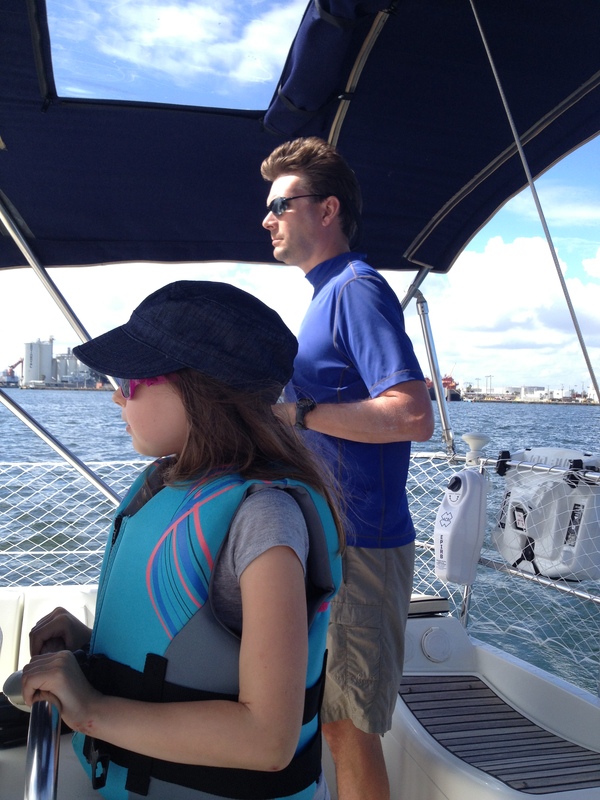 The remainder of this week entails more docking practice, more sailing offshore, a visit from Ben and Teresa Carey and heading to the Miami Boat Show! If we don’t post until this upcoming weekend or after, Happy Valentine’s Day! 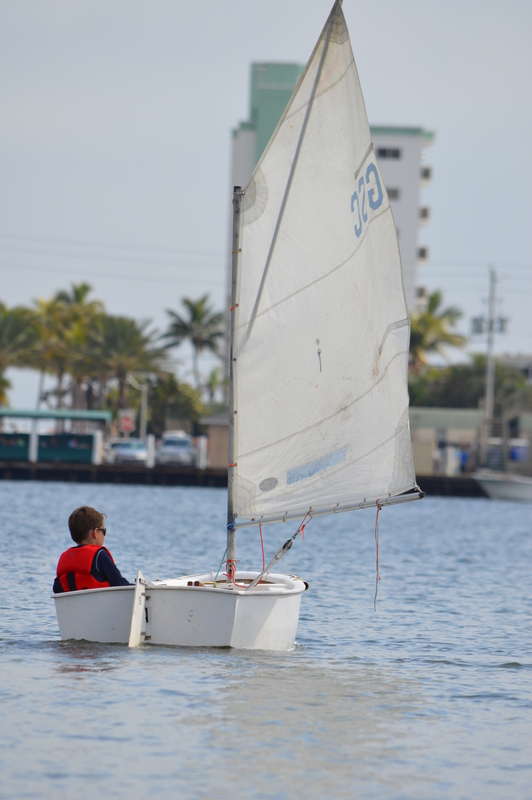 February 10, 2014 in living aboard, Movement, Sail Training. 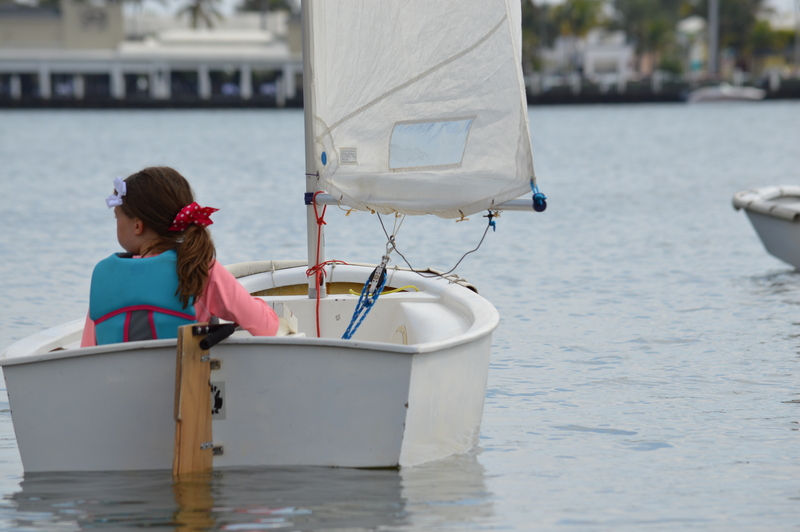 What fun it is to “sail along” with you through your posts & pics! Thanks for sharing your adventure & xoxoxo to all of you. God bless! Help. I need your current mailing address. Hi Bill. 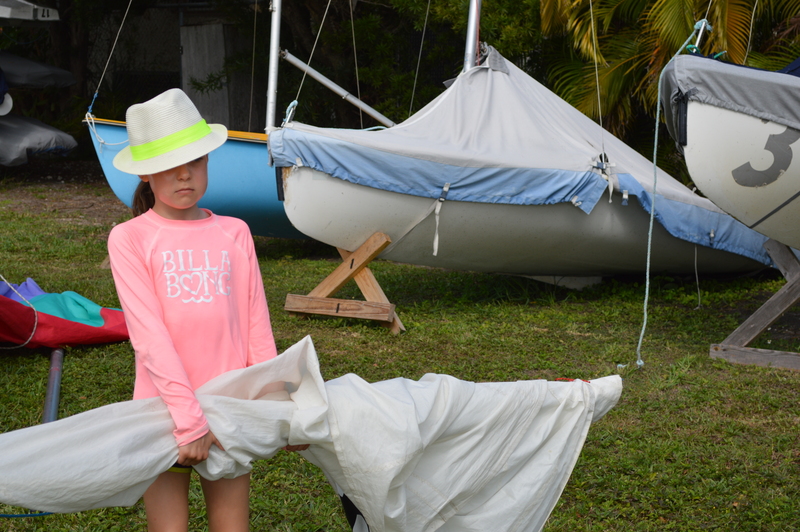 We are only here for another 2 weeks and then we are heading out of Fort Lauderdale. I’ll e-mail you our address here for the next 2 weeks. It’s so cool to see this journey through all of the Konesco eyes! Peace Out, Friend. 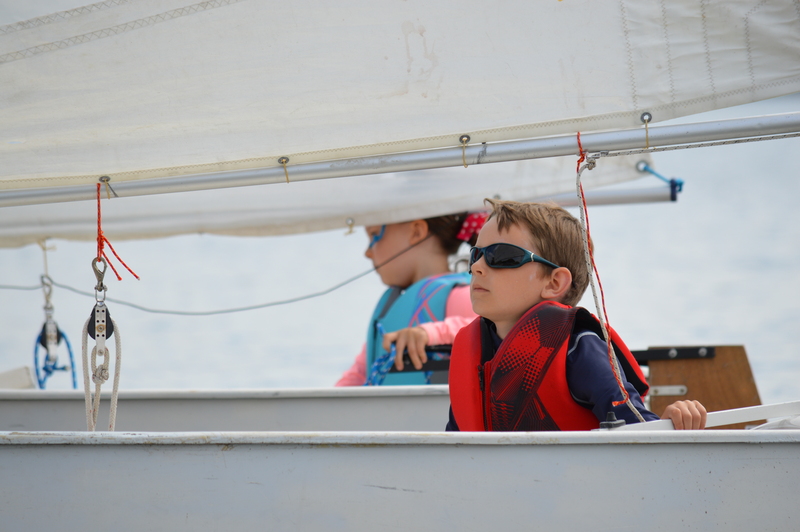 Oh my goodness, your sailing adventures with the kiddies is such a blast to read – both educational and inspiring! You are making a lifetime of memories for all of us to cherish. Your photos make me feel like I’m right there with you! Love you guys dearly!!!! Thanks Jayne. 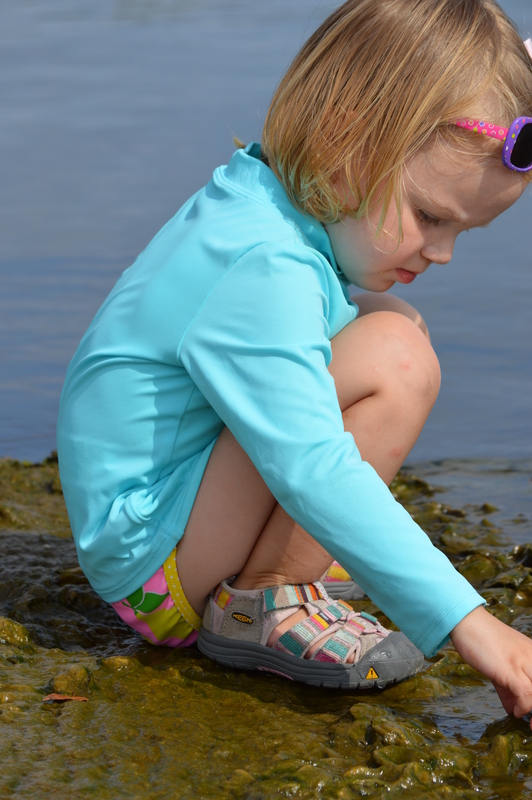 So glad this blog makes you feel like you are with us. That was our hope. Love reading the posts. I almost feel like I am there in the boat. 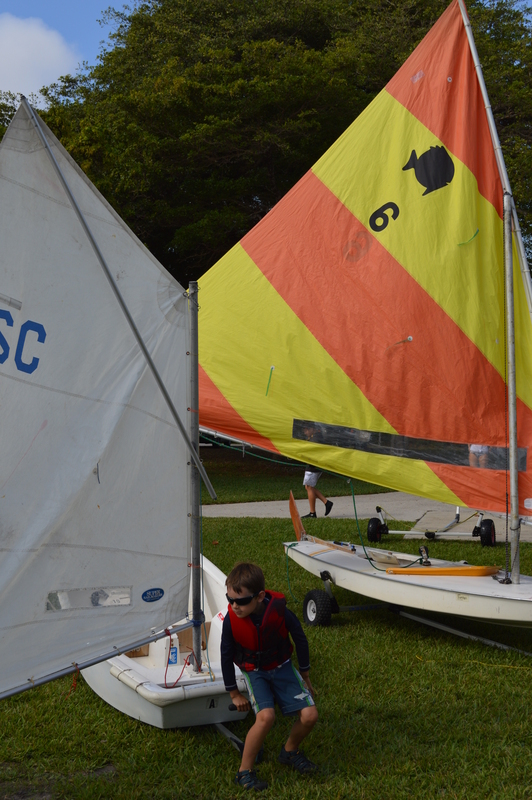 When Richard and I sailed I always ate an apple for sea sickness. You may want to try that for the kids. 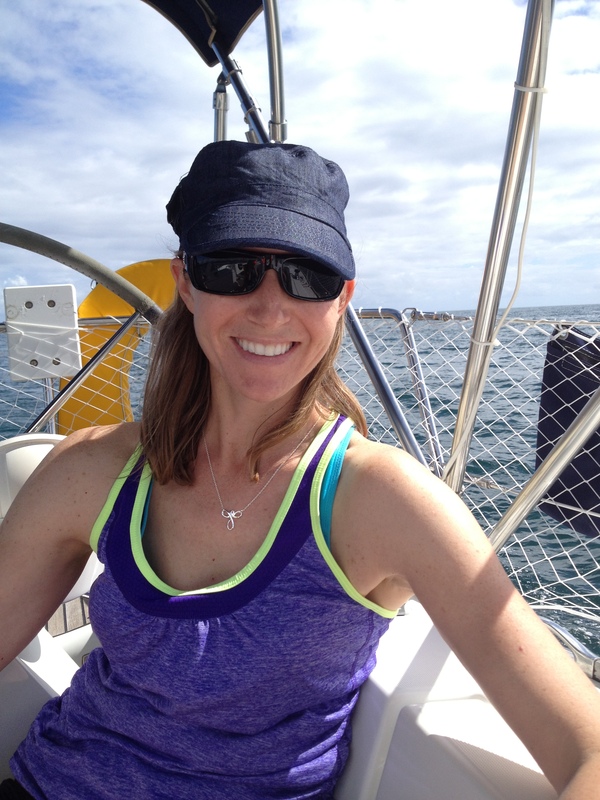 Jen, I laughed so hard when I saw the pictures of the kids in their sailing classes, especially Joellen. Stay safe and remember I love all of you. Teggie, I will try the apple trick. 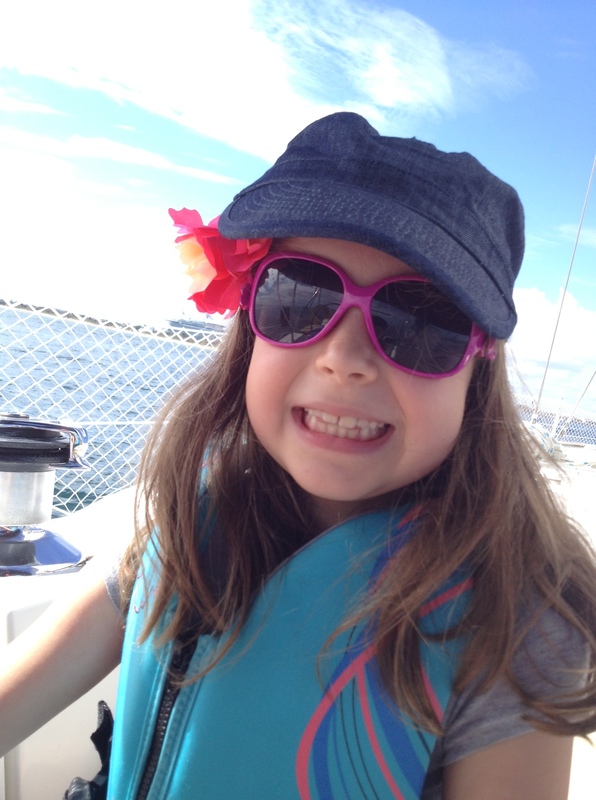 I just placed an Amazon order for seasickness wristbands, ginger candy and Dramamine. I’m also going to try peppermint and ginger essential oils on the kids feet and tummies. 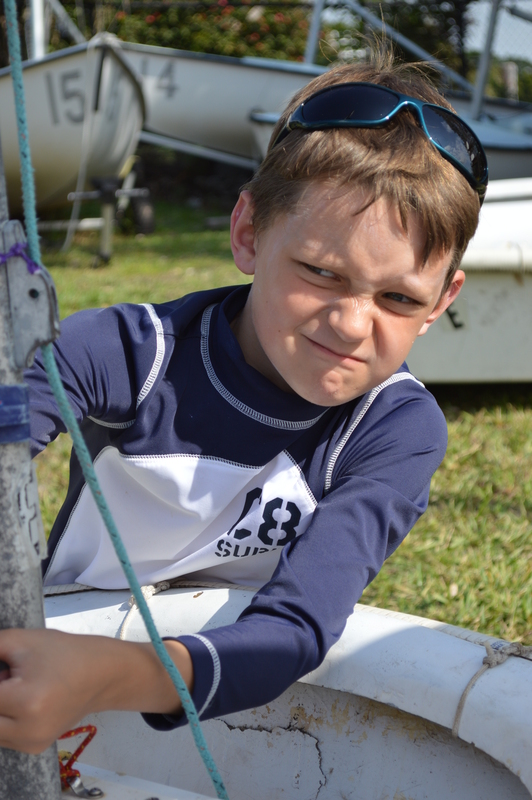 Aren’t you so proud of Joellen with sailing school? She gets nervous and has shed a few tears but she is a trooper. We weré talking about you last Night @ MOMS Night out. We Miss you so! Awe. I miss Moms Night Out. And you and the rest of the SJV Moms gang. You guys look happy and content..and the kiddos always have smiles on their faces. What a wonderful journey…love and miss you guys!!! !